Milanese store 10 Corso Como, which famously blends art, fashion and food, has opened its first US shop in New York’s South Street Seaport – now rebranded as the Seaport District. The location is significant, with the former tourist spot vying to become a next-gen urban mall. 10 Corso Como’s 28,000 sq ft store anchors the Seaport District and entices visitors with a mix of designer fashion, homeware and a gallery. There’s also a restaurant, hand-painted fixtures from US artist Kris Ruhs, and branded collaborations with companies such as Birkenstock. 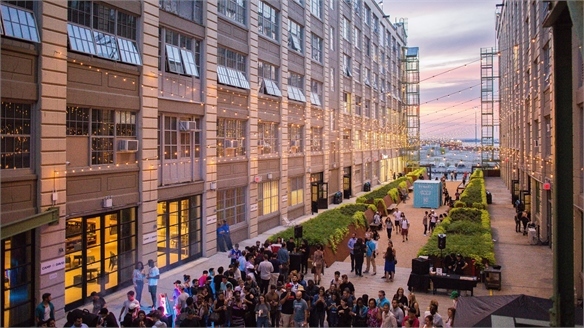 American real estate developer Howard Hughes Corporation is leading the Seaport District’s regeneration, which complements the other mall-style zones popping up in the city. One such project, led by commercial real estate company Brookfield Properties, aims to unify Bleecker Street’s retail with a series of seven co-ordinated storefronts. There’s also Hudson Yards, which will include an indoor/outdoor shopping complex with the first New York location of department store Neiman Marcus, scheduled for March 2019. Similar to London’s upcoming Coal Drops Yard (see blog), these areas are updating mall-style shopping with unique environments. To differentiate itself, the Seaport District emphasises its historic cobblestone setting, which 10 Corso Como founder Carla Sozzani says reminds her of Italy. Outdoor concerts and fine dining highlight the area’s relative tranquillity. 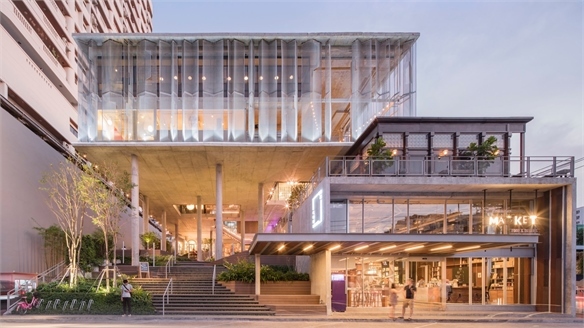 Other potentially destination-making features include the recently opened luxury hotel Mr. C Seaport, an upcoming food hall from French chef Jean-Georges Vongerichten, and the first permanent location for American actress Sarah Jessica Parker’s shoe store SJP, opening in mid-September. As discussed in our blog Modernising the Mall, shopping complexes are transforming as consumers shun impersonal retail experiences. 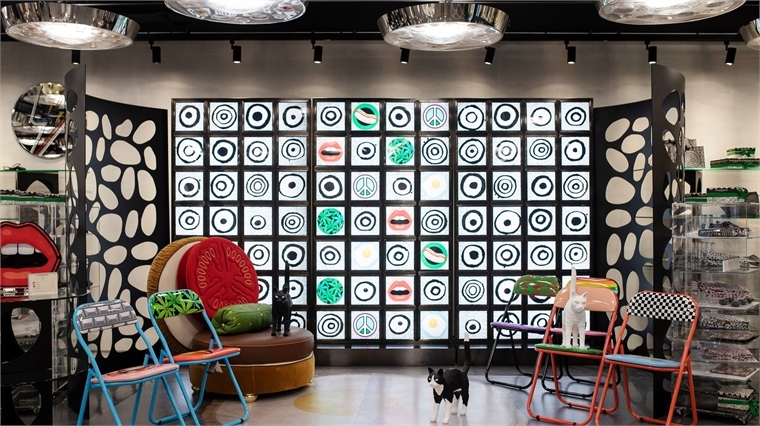 High-profile stores, such as 10 Corso Como, are important for luring shoppers to new destinations. While its addition will likely attract visitors, we’re curious to see if it provides a sufficient linchpin to kickstart the area’s regeneration. 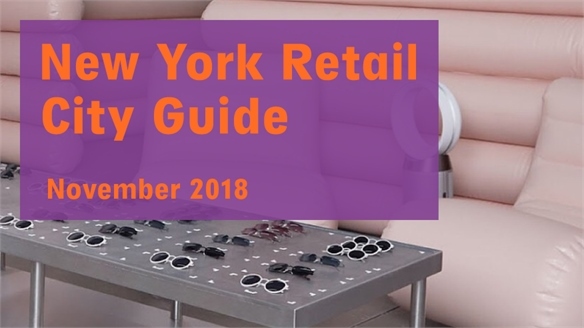 Retail City Guide: NYC, November 2018 Retail City Guide: NYC, Nov 2018 In New York this November, an iconic West Village retail district re-emerges, a duo of green wellness hubs open, and visually immersive stores install artistic, museum-inspired vignettes. 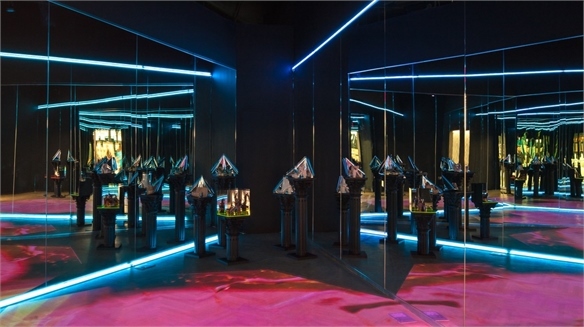 Meanwhile, new exhibits lure fandoms of pop-culture icons. Stylus distils the best offerings. Asia: Malls Repurpose Limbo Spaces as Family Activity Parks Playscapes: Malls Add Family Parks As experience-hungry millennials come of age and start having children themselves, shopping centres are evolving ever more thoroughly into leisure spots for families. 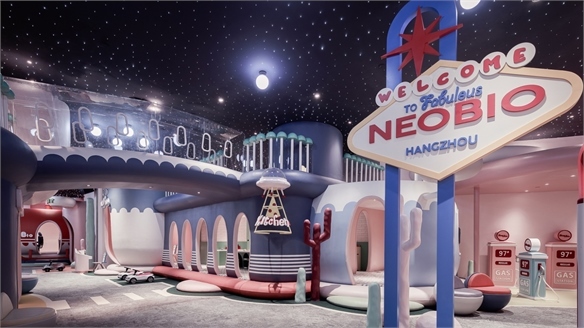 Two in Asia have repurposed under-utilised space as in-store amusement parks – playfully combining entertainment and education. Does London’s Coal Drops Yard Redefine Mall Culture? 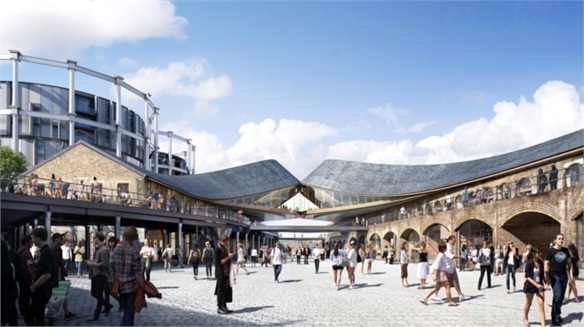 Coal Drops Yard: The Modern Mall? London shopping development Coal Drops Yard, which opens in late October and is located just north of King’s Cross station, seeks to recalibrate what a modern mall can be. It’s an ambitious collective of 60 retailers combining artisanal and progressive brands with iconic names that aim to define the zeitgeist and apply new soft-sell retail strategies. Brand Stretch: How Food Enriches the Shopping Experience The Allure of Food: Brand Stretch For non-food retailers, the addition of a café or restaurant boosts dwell time and can provide creative inspiration. 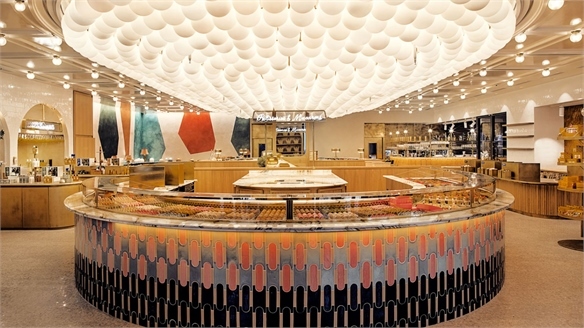 We sum up the latest hybrid stores, Instagram-ready culinary hotspots, and concepts using food as design cues. Besides encouraging customers to linger in a shop, the addition of a food offer directly entices experience-hungry young consumers. Global luxury food and drinks sales grew 6% in 2017 from 2016, reaching $120bn (Bain & Co, 2017). 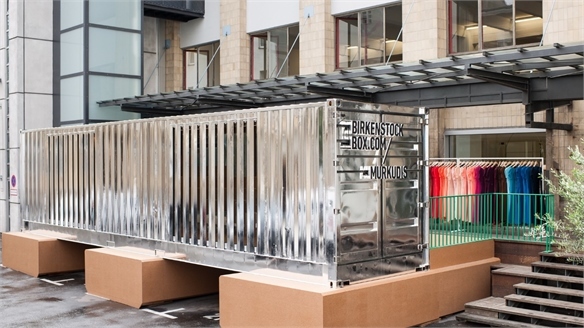 Birkenstock’s Glocal Pop-Ups: Localised & Collaborative Birkenstock Box: The Glocal Pop-Up Iconic German sandal brand Birkenstock has launched a versatile globe-touring retail concept that hooks up with the world’s most directional concept stores (and their brands) en route. Not only is its physical design reinvented to accommodate the nuances of each city, but the products shift between its host boutiques. 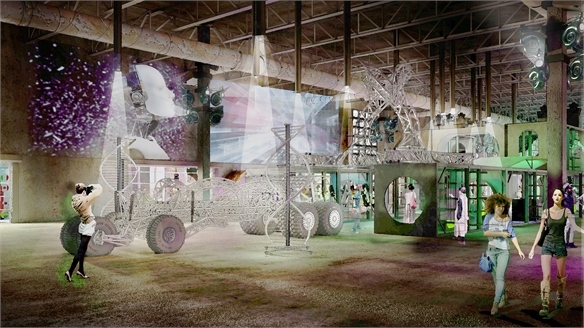 Modernising the Mall Modernising the Mall From rotating pop-ups that entice Gen Z and Y (see Beta Brandscapes), to tighter-focus shopping centres, incubator spaces placing tech R&D at the heart of mall life and the still-booming value of food-first concepts – we review, in brief, how the modern mall is evolving. 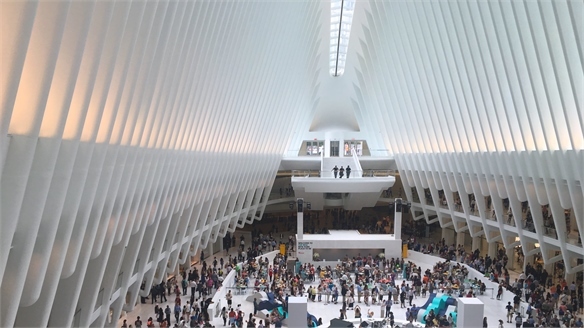 Tech-Smart Westfield Mall Arrives at WTC Westfield Mall Arrives at WTC Capitalising on over half a million daily commuters, and an expected 15 million tourists annually, Australian mall giant Westfield has launched NY’s largest single destination at the World Trade Centre. 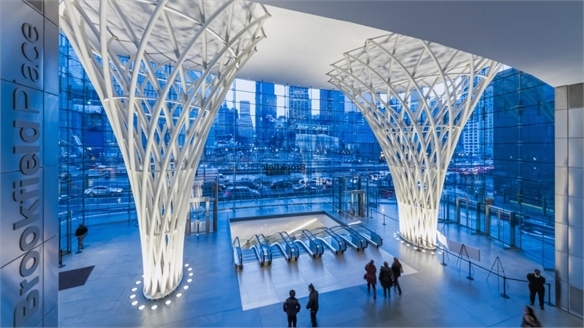 Brookfield Place Mall, NY: New Luxury Hub Brookfield Place Mall, NY: New Luxe Positioning itself as a local destination for downtown Manhattan's well-heeled financial district, New York's upscale Brookfield Place mall has begun the first phase of its retail launch. Icons & Muses Icons & Muses Stylus profiles four women who personify the independent spirit of the Truth concept for Autumn 2014 womenswear. Chinese albino model Connie Chiu is singled out as different yet progressive, while Italian sisters Carla & Franca Sozzani, musician Janine Rostron and film director Ava DuVernay capture the beauty and honesty of those unafraid of imperfection.